Ellis Bottom Line Bookkeeping, LLC was founded by Gail Ellis in 2001, Greg joined the family business in 2006 and in 2013 took over as the sole member. Ellis Bottom Line Bookkeeping provides expertise and focus to your business and personal accounting needs. We can help you implement systems to improve your bottom line. 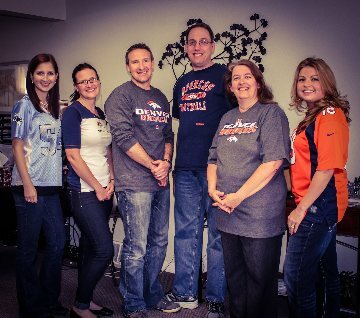 We are a trusted bookkeeping company that brings over 35 years of experience to individuals, small and medium-sized businesses in the Boulder/Longmont/Loveland area. We are also Registered Tax Return Preparers as well as active members of National Association of Certified Public Bookkeepers and National Society of Tax Professionals.